You’ve likely already discovered that you absolutely love having an electric scooter. From kids to adults, electric scooters simplify mobility and can be a lot of fun. When owning one, you want to make sure you are taking care of it to your utmost ability, which means you need to keep a careful eye on the battery. More importantly, you need to make sure you are charging the battery correctly. There’s no denying that no matter how old you are, hopping on an electric scooter and taking it for a ride down the sidewalk is an excellent way to bring out your inner child. Depending on the scooter you have, you may be able to reach speeds that top 55 mph. 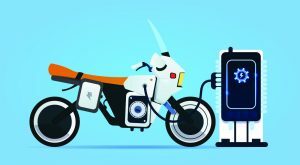 For now, let’s take a quick look at a few tips for making sure you are charging the battery on your scooter the right way. The number one tip you can follow is to look at the instructions for charging the battery that came with the scooter. Because different brands of scooters are designed differently, you want to make sure you are following directions for the type of scooter you own. But what happens when you accidentally throw the instructions away or lose them? Thankfully, we’ve put together a helpful go-to guide that you can reference to help ensure you are charging the battery properly. Thanks to manufacturers’ ability to understand that most electric scooter owners aren’t going to read the owner’s manual, many of them have made charging the battery rather simple. In fact, with just a little bit of common sense, it’s fairly effortless to charge the battery. You can see Razor’s charging instructions here. Many of the batteries will have a red light that means the battery is charging and once the battery is fully charged, the red light will go off and a green light will appear letting you know it’s ready. This light can be also placed on the charger depending on the manufacturer. It’t usually very easy to find the scooter’s charging port. It is located in a lower part of the scooter where the battery is placed. First of all turn off the scooter power switch. Remove the plastic or rubber charging port cover (if there is any) ang plug the charger into the scooter. Then plug the charger to your electrical outlet. Most manufacturers will recommend that once the battery is charged, you need to disconnect it from the charging source. If you charge it too long, this can reduce the battery’s lifespan. As mentioned before, most batteries will have a red light that means the battery is still charging and a green light that indicates the battery is full and ready to be removed from its charging source. Most times, it takes six to 12 hours to charge a battery to an electric scooter. If the battery is fully dead, it will need to charge closer to the 12-hour mark. You can read the owner’s manual to see the manufacturer’s recommended time for charging the battery that came with your scooter. When the indicating light is green, unplug the charger from the wall an then from the scooter. Put back the rubber charging port cover and you are ready to go. Ideally, you will want to charge the battery after every ride. The amount of time you rode the scooter and the amount of power consumed will determine how long the battery needs to charge. Even if you did not ride the scooter very long, you will want to charge the battery to ensure it is fully charged for the next time you ride. There’s nothing better than getting on a scooter to take a ride and getting only a few feet out of the driveway to realize you need to charge the battery. Plus, if you charge it after every use, this will likely reduce the charging time and it helps extend the life of the battery by keeping the chemicals alive. Even though you probably don’t know this, most electric scooters have batteries that use electrolytes and water as a power source. When the batteries are not charged frequently, these substances will settle at the bottom of the battery. 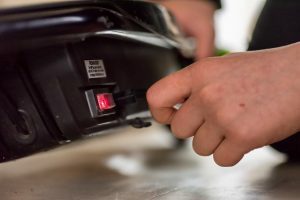 According to most sources, you should charge the battery in your electric scooter at least three to four times a week. 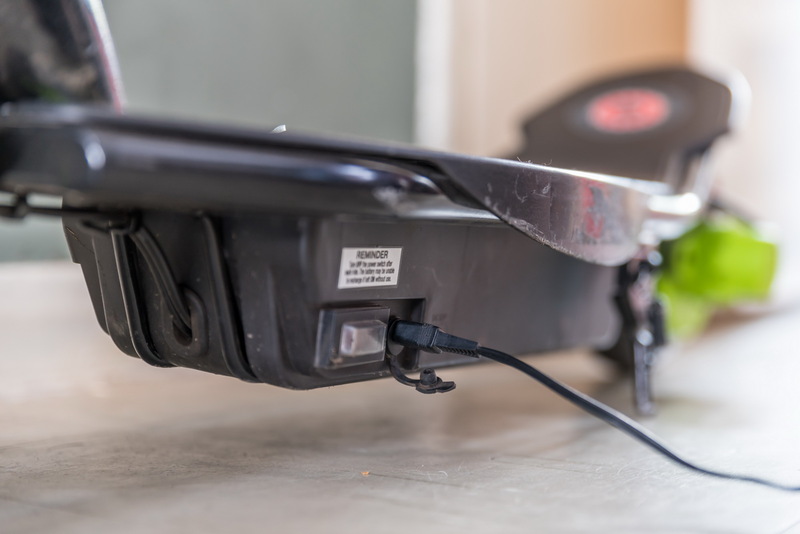 Now that you know how to properly charge the battery for your electric scooter, you can enjoy your ride knowing you are charging the battery the right way. Electric vehicle batteries: What types are used in different EVs?